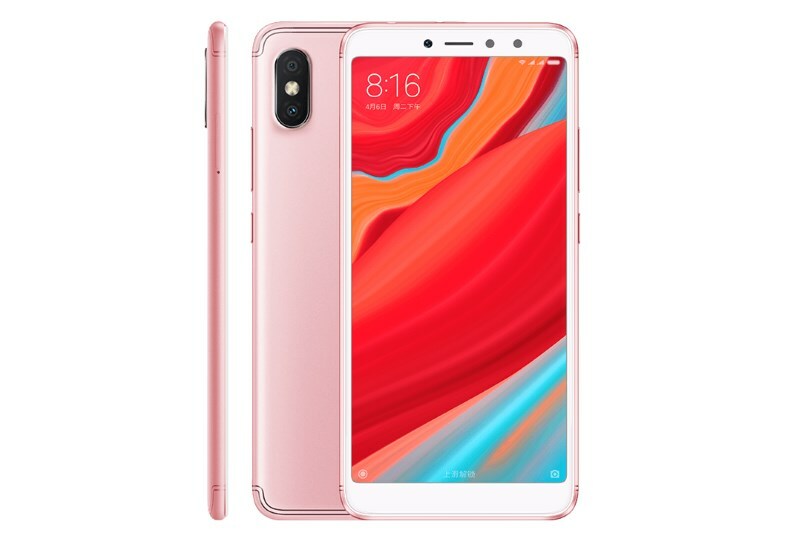 It was only yesterday that we’ve discussed about the prospect of Xiaomi releasing the newly launched Redmi S2 in Malaysia. As it turns out, the phone is indeed coming to Malaysia and we have just learned of its official price tag for our market. This particular information was revealed through the new price list for all products that Xiaomi has officially released in Malaysia that will be in effect starting from 1 June onwards. The list is mainly to address the upcoming conversion of GST in Malaysia from 6% to 0%. According to the price list, the Redmi S2 with 3GB RAM and 32GB internal storage will be made available at RM 679. At the same time, consumers can also get their hands on the variant with 4GB RAM and 64GB internal storage for RM 849. 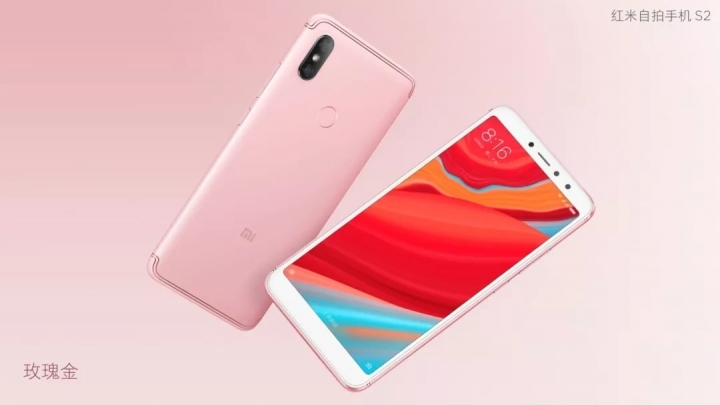 Even though the release date for Redmi S2 in Malaysia has yet been revealed by Xiaomi itself, we believe that it going to take place really soon given its appearance in the price list. With that, do keep a close look for updates from Xiaomi Malaysia if you are planning to get your hands on the new phone.